Bike Moves is a fun, free, monthly social event that welcomes everyone and fosters good times with a jolly ride downtown. 1st Thursday of the month @ 7:30pm meeting at the Plaza de Vera Cruz. Located off E Cota St between Anacapa and Santa Barbara St. The bike moves mission is to get people on their bikes and have a real good time while respecting our community. 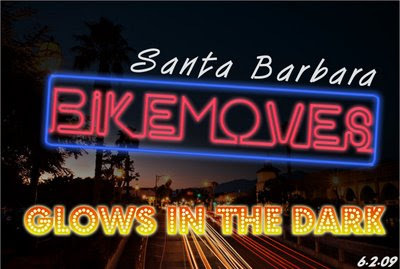 Bike moves provides Santa Barbara with an all encompassing fun social event for people that enjoy riding bikes of any kind. Bring a commuter bike, beater, racer, beach cruiser, roller blades, or anything that rolls. Every month we celebrate with an optional theme to get everyone in a merry making mood. If it's your first time, don't worry about it and just come out and ride! 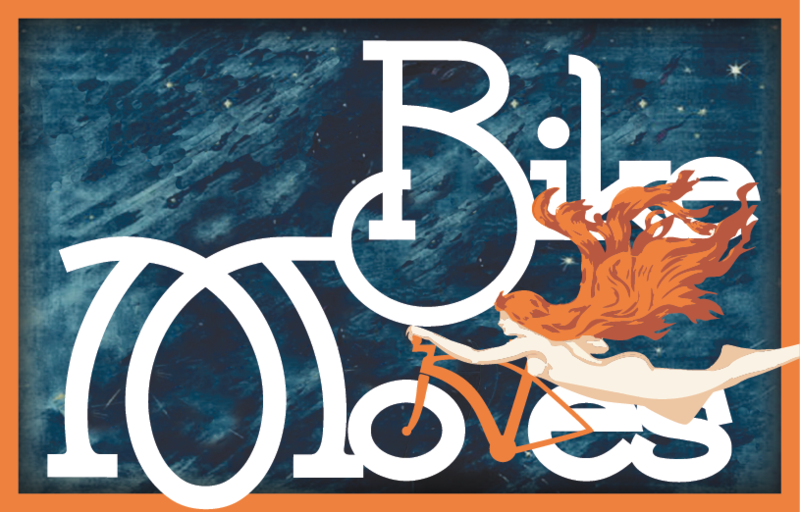 Bike Moves cooperates with local establishments to donate a percent of the event proceeds to a local non profit. December 2010 Bike Moves completed $500 of fund raising for new tools to SBMTV! 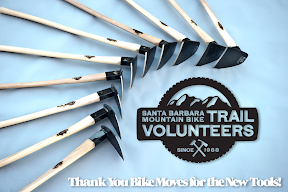 As of July 2011 Bike Moves has helped raise $1744 for the Santa Barbara Bicycle Coalition! On March 3rd Bike Moves help raise $694 for Echelon Jrs. On July 7th Bike Moves help raise $150 for Loose the Training Wheels organization.